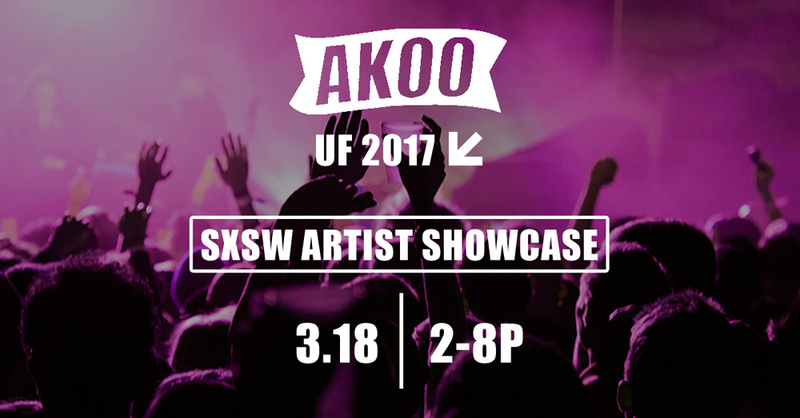 This weekend March 18th, the team will be flexing in Texas for a SXSW showcase like no other! This years Urban Fetes showcase will feature a panel discussion from some of the most well respected radio hosts and music executives in the industry as well as performances from established and upcoming talent like New York Native Monolo Rose, Atlanta’s very own Kap G, Chicago’s Young Chop, South Carolina’s lyrical genius Nick grant Nola’s 3d na’tee and more. This weekend at Peckerheads is set so be very “Lit”, so if you’re going to be at SXSW it’s best you come hang with us.